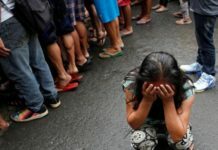 The Supreme Court (SC) decision on President Rodrigo Duterte’s motion to stop the implementation of Proclamation 572, Sen. Antonio Trillanes IV said, was a “face-saving (exit) for Duterte” when it did not outrightly denied his petition but instead asked government lawyers to comment on it. In its en banc session, the SC decided to give the Office of the Solicitor General (OSG) 10 days to answer Trillanes’ challenge the constitutionality of the amnesty revocation. He said the SC was heavily suspected of favoring the Duterte administration. “We are grateful that they showed some semblance of independence. They could have outrightly dismissed the petition. But they knew that we presented a strong case and the proclamation is badly flawed,” stressed Trillanes. The opposition senator said he was informed by his lawyers that although his petition for a temporary restraining order (TRO) was denied. The SC, however upheld the commitment of the President and the AFP that there will be no arrest. So, Trillanes could go out soon. 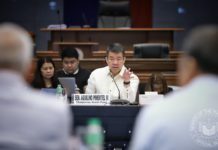 The opposition senator remained holed in his Senate office since the news about Duterte’s revocation of his amnesty broke out September 4. 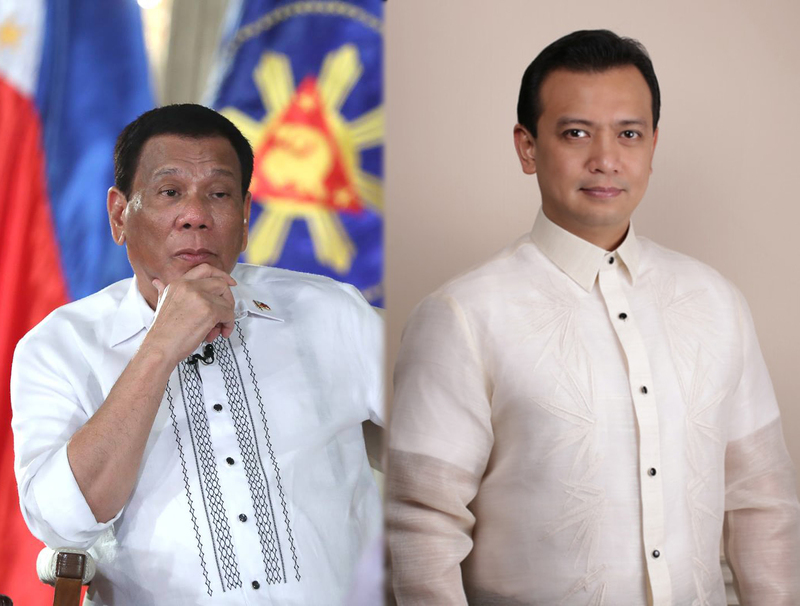 Trillanes has repeatedly debunked the claims of Duterte and insisted that he was just being harassed and politically persecuted for being his vocal critic. 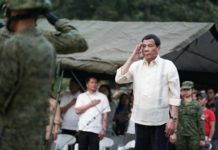 The senator who has been strongly criticizing the President, his administration and even his family members, led two military uprisings during the 2003 Oakwood mutiny and the 2007 Manila Peninsula siege to overthrow the Arroyo government. With his own evidence, Trillanes said he can prove that Solicitor Gen. Jose Calida and those responsible in attempts to jail him to jail, resorted to fraud and gross misrepresentations of facts and evidence. “There’s really falsification of documents here,” said Trillanes who also related to the media that they are still discussing plans to leave the Senate premises, which has been his sanctuary for a week. 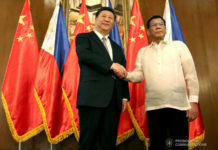 “We are also coordinating with the AFP as well, to ensure that there is no misinterpretation because we know the delay in the (transmission) of information on orders. So, we will (see) if their reading is the same as that of the lawyers,” he said. Furthermore, he warned that whoever attempts to arrest him can be charged with illegal arrest. He said they also run the risk of getting cited for contempt by openly defying the SC decision. Trillanes’s lawyer Rex Robles said they were surprised with the decision of the Supreme Court since they were expecting the worst — outright dismissal of their petition. 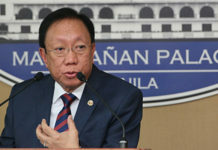 Meanwhile, the five opposition senators on Tuesday filed a resolution asking the Senate to look into the allegedly “fraudulent and erroneous basis” of President Rodrigo Duterte’s proclamation that ordered the revocation of the amnesty granted to Trillanes. Senate Resolution 887 was filed by Senate Minority Leader Franklin Drilon and Senators Bam Aquino, Francis Pangilinan, Risa Hontiveros and Leila De Lima. Previous articleStar Access of the week!